The Trinity MBA offers candidates the opportunity to study in different locations, visiting top business schools worldwide. Now that business operates at an international level and competition is on a global scale, the Trinity MBA gives you the opportunity to immerse yourself in different business environments and share an experience of a lifetime with your MBA class. 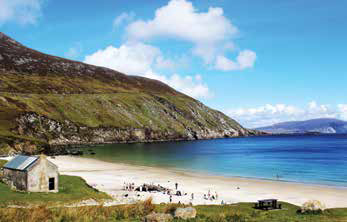 The Trinity MBA kicks off with a unique induction week in County Mayo, Ireland. An entirely immersive and offline experience, you will begin your Leadership and Professional Development journey and forge bonds with your fellow classmates. Study in the heart of Europe. 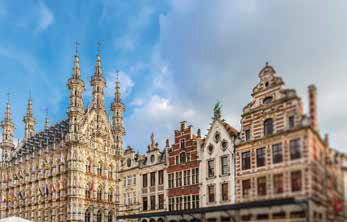 Our two-week elective module in Negotiating for Value and master classes in Cross Border Management, are held in the historic 400 year old Leuven Institute in Belgium, and include field trips to the European Commission. 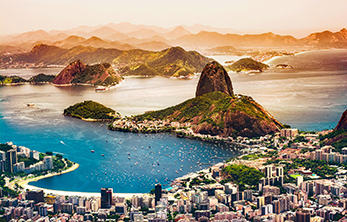 Gain first-hand experience during the one-week elective module in Management in Emerging Economies. 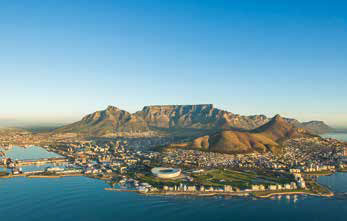 Experience business in one of the largest economies in Africa, in two beautiful locations. The one-week elective module in Management and Sustainability is held in the Universities of Cape Town and Stellenbosch. Other events include meeting entrepreneurs in local townships, visiting fair trade communities, local artisans and non-profit businesses who focus on sustainability and stewardship of their communities.